The 41 annual event will take place March 14-17 at the Big Easy Casino. 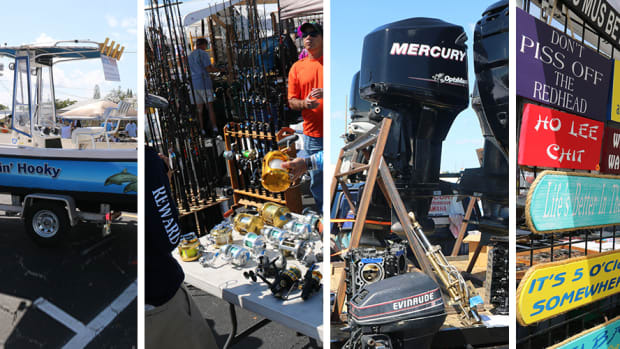 The Dania Beach Marine Flea Market opened today and will continue through Sunday. 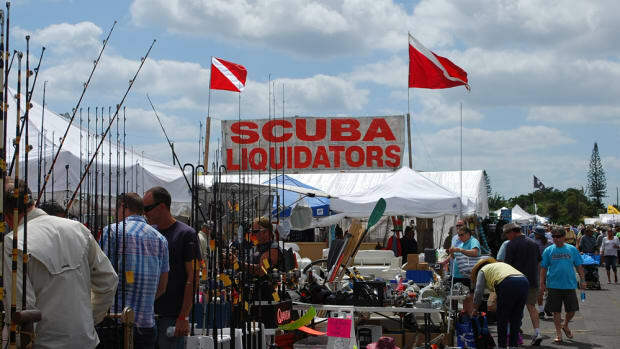 It’s a local institution for bargain-hunting boaters and the “world’s largest nautical swap shop” will return to South Florida next week.